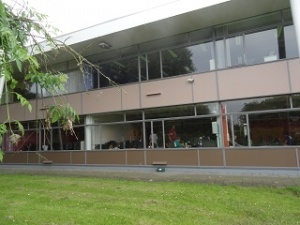 July 02 and July 03, 2016, Snellius Building  , Leiden University, Leiden, The Netherlands, in conjunction with the WCCC 2016, the CG 2016 , and the 19th Computer Olympiad . Hardware for all programs, Intel i7-3770 3.4GHz 4 cores, 16 GiB RAM. 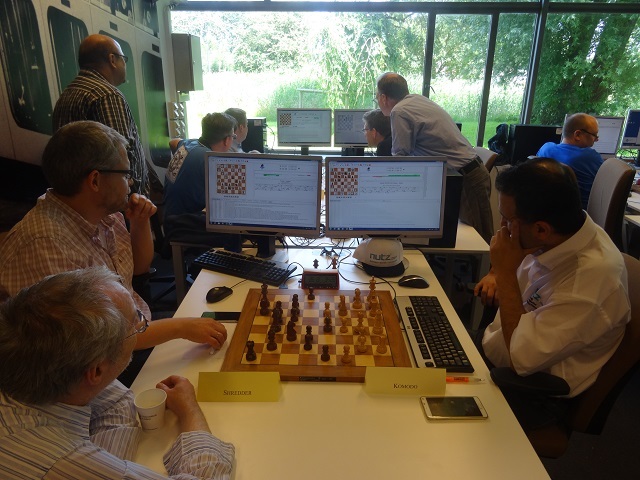 Seven participants, single round robin, 45 minutes per side plus 15 seconds per move. 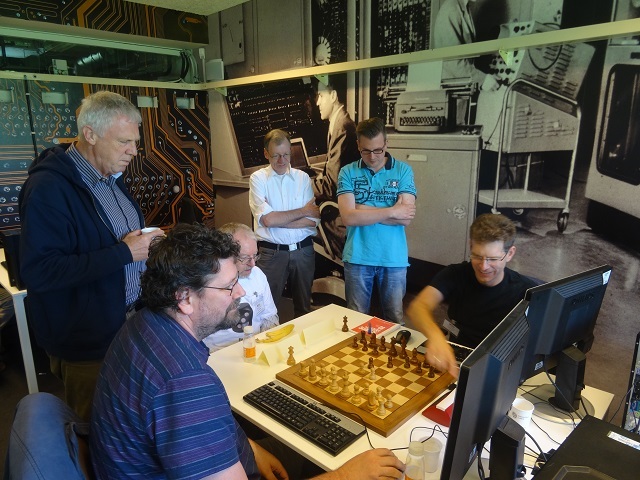 Already World Computer Chess Champion at the WCCC 2016 two days before, Komodo by Don Dailey, Larry Kaufman and Mark Lefler, operated by Erdogan Günes also won the World Chess Software Championship 2016. 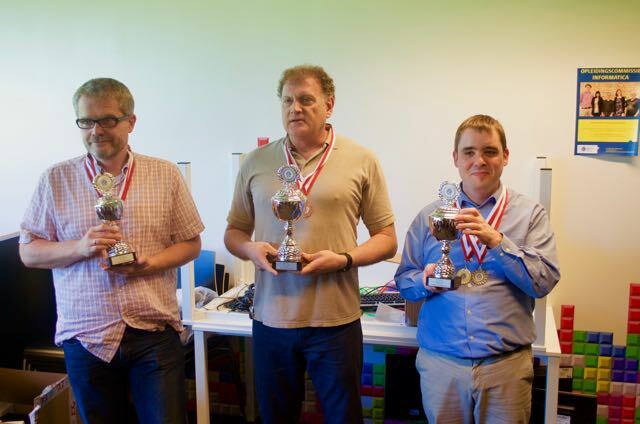 This page was last edited on 24 July 2018, at 09:56.